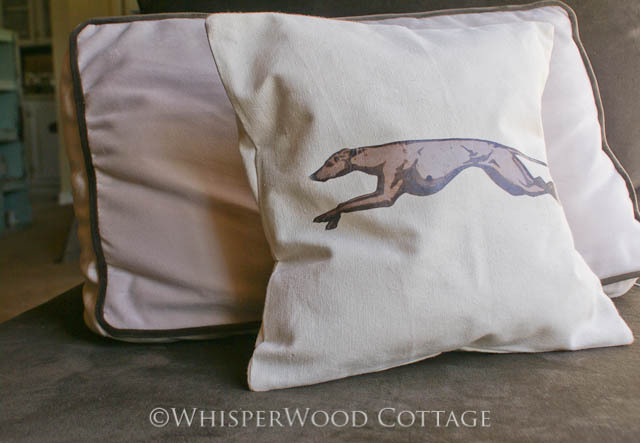 View the full tutorial, Amy's Greyhound Pillow featuring Canvas Corp, at The DIY Club. 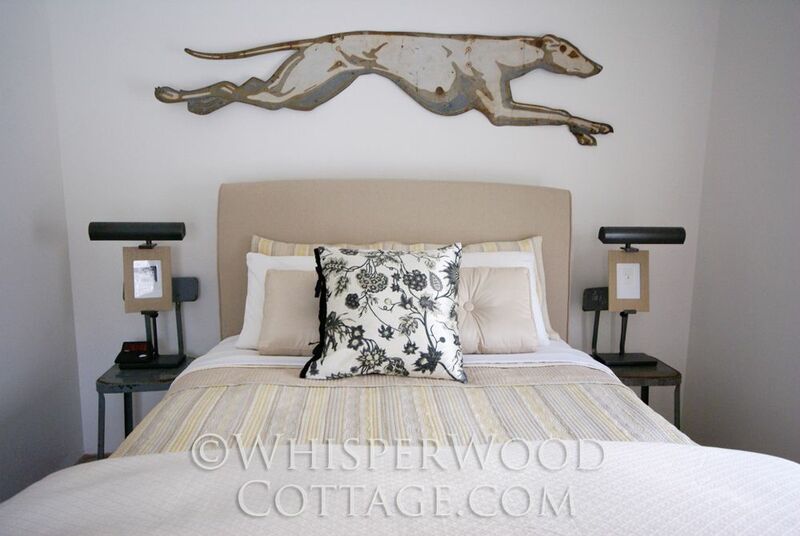 I love the Greyhound sign and pillow! I reconized the Greyhound right away, the Greyhound bus used to come to town when I was little. Very cute idea! I had a friend that used to rescue greyhounds. 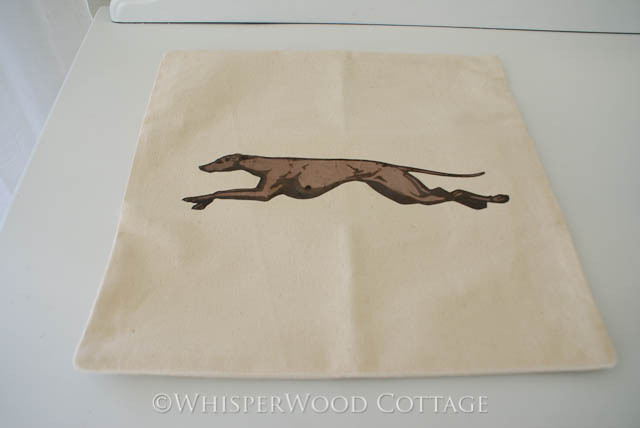 We had a couple of greyhound tracks here (betting/racing) and the dogs only raced for so long and then were given out for adoption. What a perfect gift for someone like her. love it...it has such a clean wonderful look to this graphic...well done girlie!